We gladly accept: Visa, Mastercard, Discover, American Express, Debit Cards, Personal Checks, and Cash. We understand that veterinary care can be costly at times, and so we also offer CareCredit. Monthly payment plans with no interest and extended payment options. We accept and strongly recommend Pet Insurance for every patient. Every pet at some point gets sick and/or injured, and pet insurance is a way to help cover the cost of these unforeseen expenses. Check out some of our insurance partners, Trupanion and Embrace, for more information, or go to our weblinks below for more research. 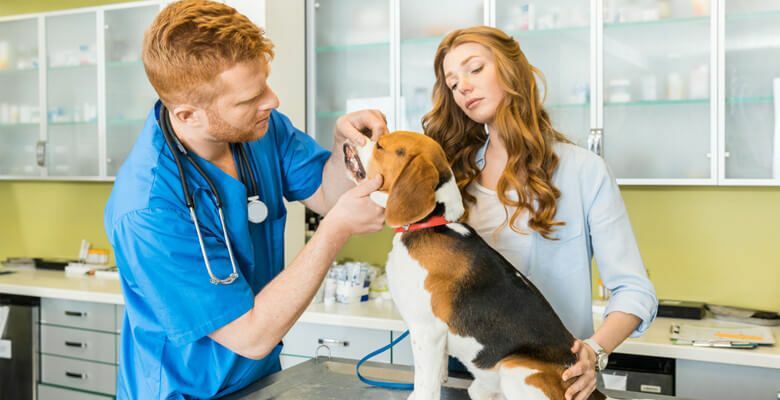 Here are some websites where you may find some unbiased information on the various pet insurance companies and their costs & coverages…..
And this link gives you an idea of many of the costs associated with taking on the responsibility of a new pet….